Every day, new apps are coming and old are disappearing from the application stores of various operating systems. 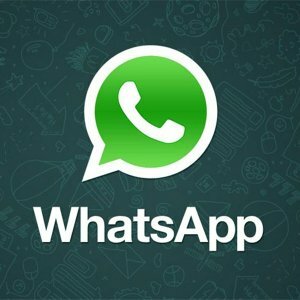 Only a unique and productive concept can survive for a long time just like WhatsApp is performing right now. 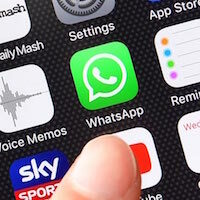 It has become the first priority of every smartphone user to install WhatsApp in their Smartphone after purchasing. WhatsApp has many interesting features that you can utilize for personal and commercial purpose. The status update feature is now giving you options to update in video what you feel. For expressing your thoughts, there are countless videos available on internet. 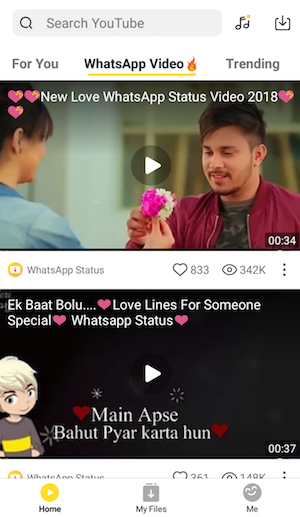 If you want new WhatsApp status then scroll down for some great options. 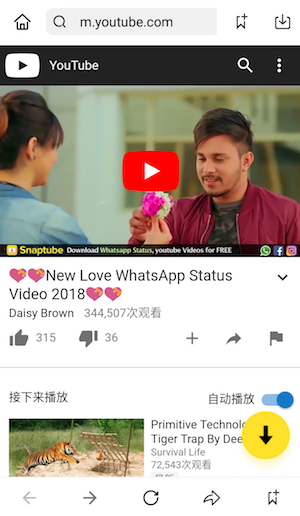 Snaptube has brought a new feature for especially for WhatsApp users who always want to keep their WhatsApp statuses updated in bulk videos. According to the recent features of WhatsApp, you can upload multiple video clips as your video status that will automatically disappear within 24 hours. To express your feelings, a special section called “WhatsApp video” has been introduced. All videos available here are edited to fit in the status duration limit of 30 seconds. 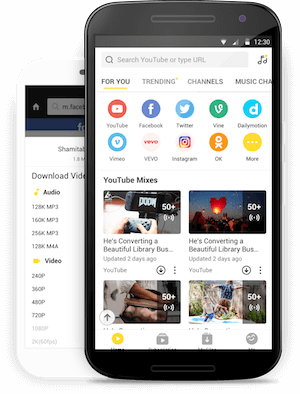 Download snap tube in your Android device and install the .apk file. Once the app is installed, open it. Tap on the “WhatsApp Video” section on the top pf the home screen. Here countless short videos will be available that are specially designed for WhatsApp users. Play them randomly to select according to your mood such as romantic, sad or fun. Tap on the Download button available below the running video to save it. Choose a resolution from available and the video will be in your phone memory within seconds. 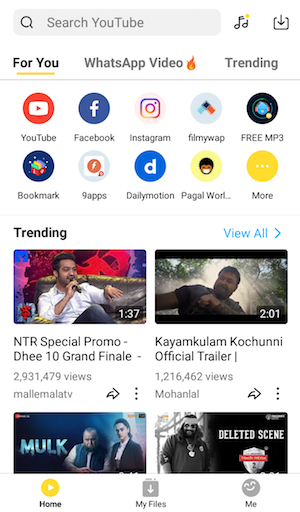 Now open the “Downloads” section mentioned in the bottom line and long press to share the video on WhatsApp. 1) Creative isn’t the way I think, it’s the way I like to live. 2) Some people are like clouds. When they disappear, it’s a brighter day. 3) I have not failed; I have just found 10,000 ways that won’t work. 4) We make a living by what we get; we make a life by what we give. 5) When I die, I want my grave to offer free Wife so that people visit more often. 6) Whenever I have a problem, I just sing, and then I realize my voice is worse than my problem. 7) When I miss you I re-read our old conversations and smile like an idiot. 8) Crying doesn’t indicate that you’re weak. Since birth, it has been a sign that you’re alive. 9) If practice makes a man perfect then what perfect practice makes a man? 10) If nobody hates you, you are doing something boring so better doing something unique. 11) Sometimes problems don’t require a solution to solve them; instead they require maturity to outgrow them. 12) If you want to make your dreams come true, The first thing you have to do is wake up. 13) The greatest advantage of speaking the truth is that you don’t have to remember what you said. 14) Had a really great “Night Out” last night, according to my police report. 15) Every day is not the same then how can you expect everyone to be the same every day. 16) You will never realise how strong you are, until being strong is the only option that left.